By choosing a Crystal Glazing cat flap expert, these handy items can be installed in your household onto almost any door or window surface. We service the Dublin Meath Kildare Louth Wicklow offering a 10-year guarantee on our double-glazed products. So that we can install these additions into your doors or windows, it is necessary to order a doubled glazed unit (DGU) which is made-to-measure with all holes pre-cut prior to installation. Existing double glazing cannot be modified like this, especially if the unit is already toughened. Likewise, you cannot add these small pet portals into a sealed unit as it needs to remain air-tight. To get around these restrictions, we cut holes before toughening and sealing the glass. For DGUs with decorative lead designs and Georgian bars, our Trained Fitters will follow the same process. In this case, there will be a hole at the bottom of the unit, however. Once everything is installed, this will be sealed again to maintain the required integrity. With regards to UPVC panels, we can only cut a hole directly into the door provided it is free from ridges or fancy designs. Furthermore, our fitters cannot cut into UPVC panels that are reinforced with steel. In both of these cases, you will need to order a panel that has a hole already pre-cut. Each installer at Crystal Glazing can put up a cat flap or Dog Flap in plain timber doors though as these can be easily modified while still preserving structural integrity. Regardless of the type of door, we know exactly how to install these handy features. For single glazed household windows, it is possible to cut a hole directly into 4 mm clear float glass (the kind typically found in home windows). 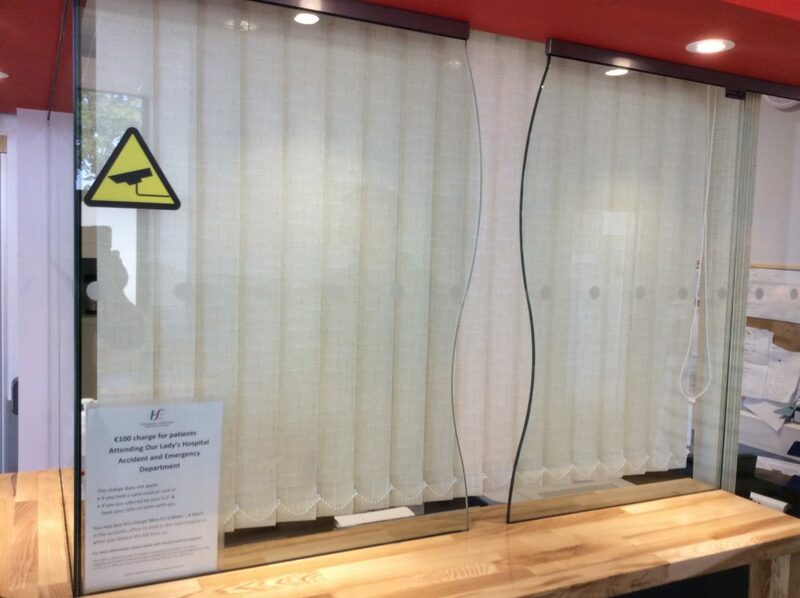 However, Crystal Glazing recommends you hire one of our trained fitters to install a toughened glass panel instead. Even though they are not legally required in the domestic setting, they still provide added safety and security for your household. With regards to doors, all single glazing has to be made from safety glass. In some circumstances, the hole can be made onsite. In most cases though, it is better to order a pre-toughened panel with the hole already included. The typical work time is 3 to 5 days, although we do have an express service available. openings, the quiet door action, and the indestructible polycarbonate design. Of course, you can also purchase your own cat flap if you prefer. 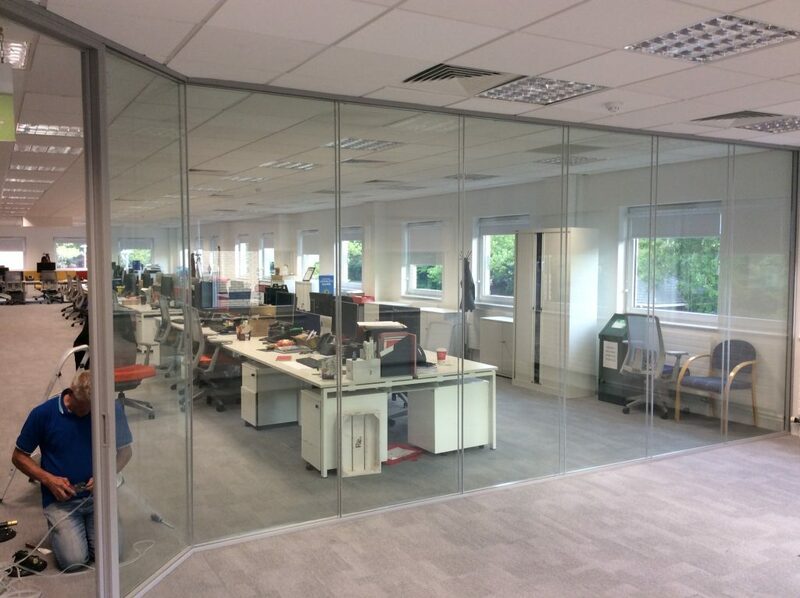 By choosing Crystal Glazing, you can confidently hire a fitter who has the training and experience required to complete each job in just the right manner Desired by You.